Do you care about climate change ? If yes, then this is for you. Earth hour is one of the biggest voluntary project, if not the biggest, that take action against the growing threat of climate change. 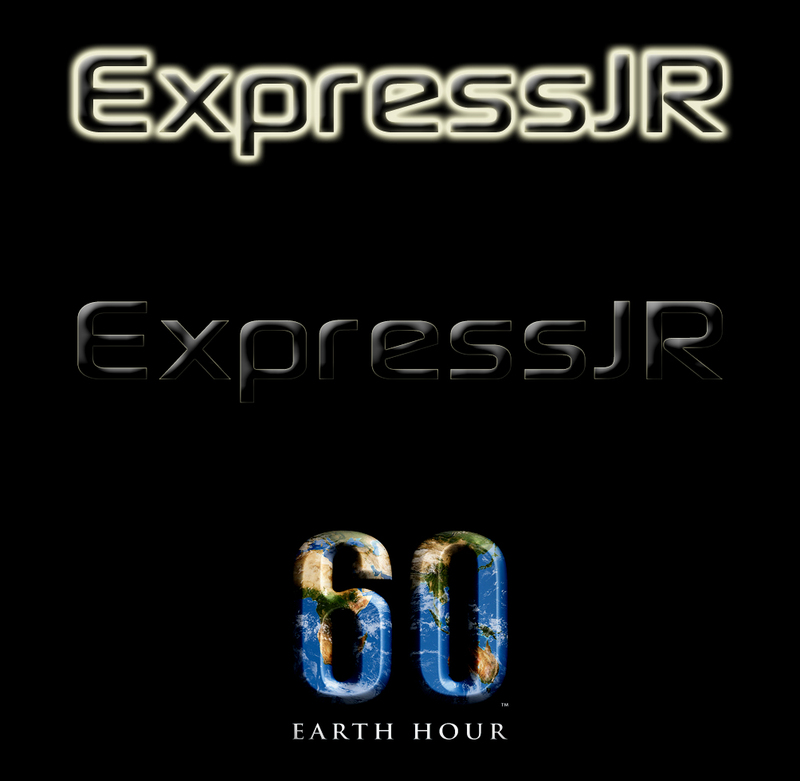 Here is a short commercial for Earth Hour 2011 project. A part the message it brings I really liked the artistic part of it: It’s really creative. Don’t forget it’s tonight at 8:30 ! UPDATE: Here is what happened.